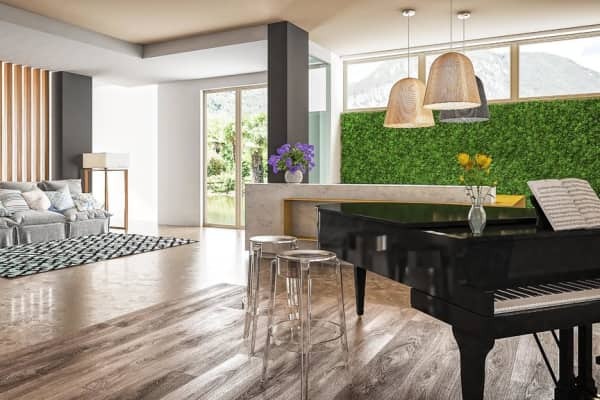 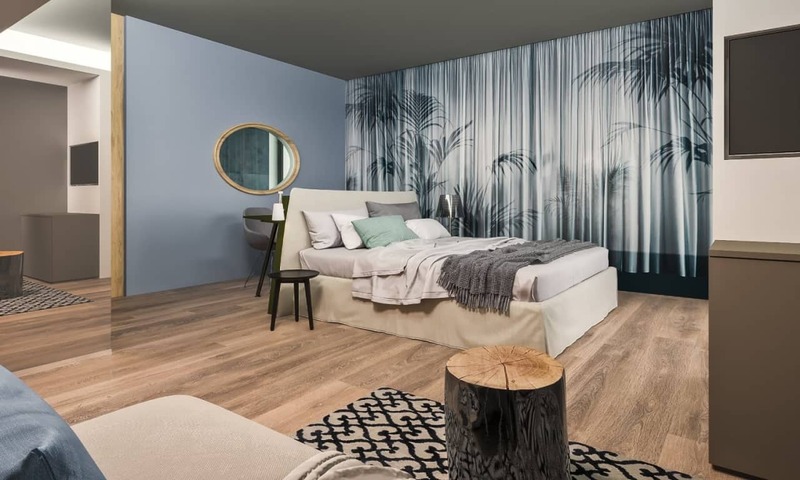 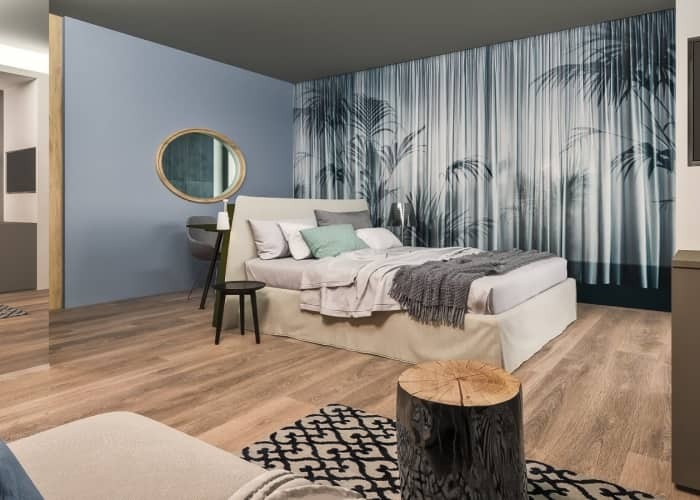 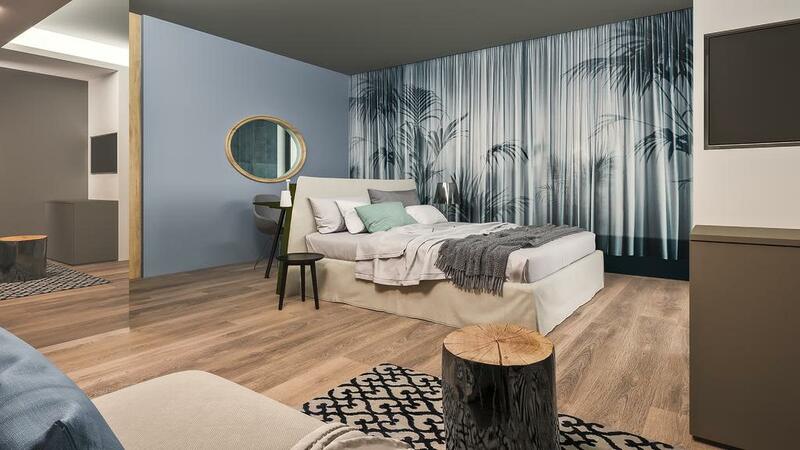 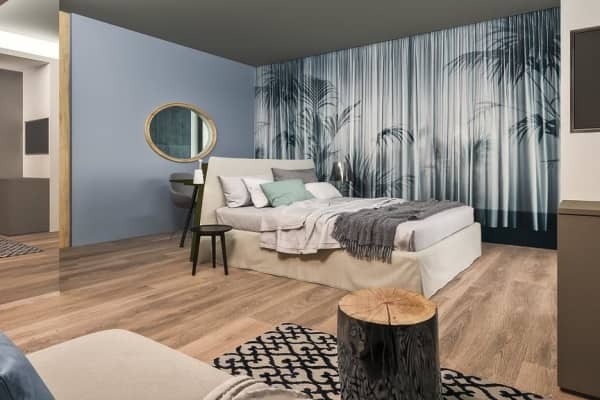 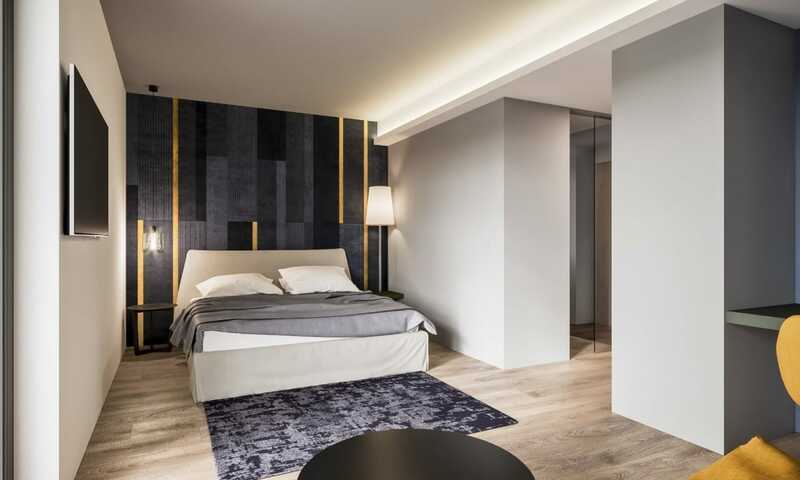 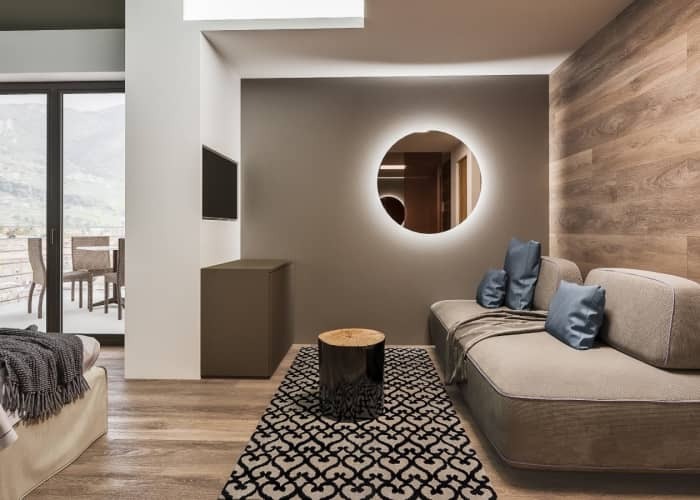 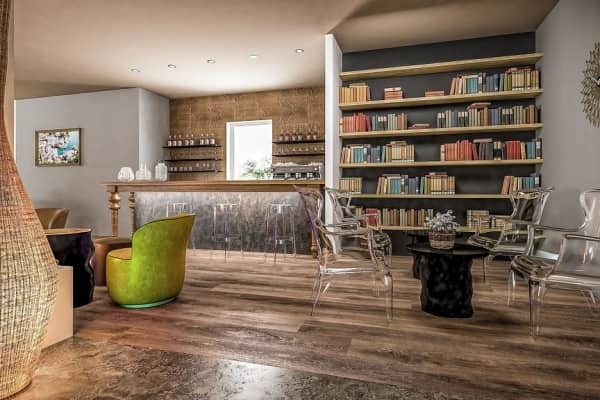 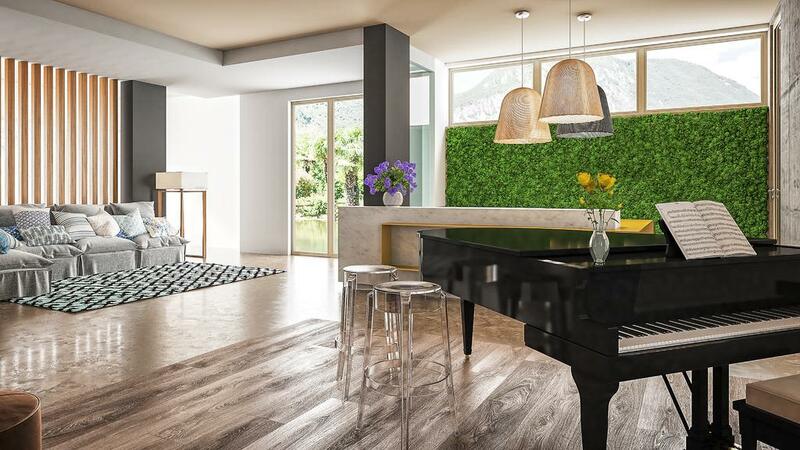 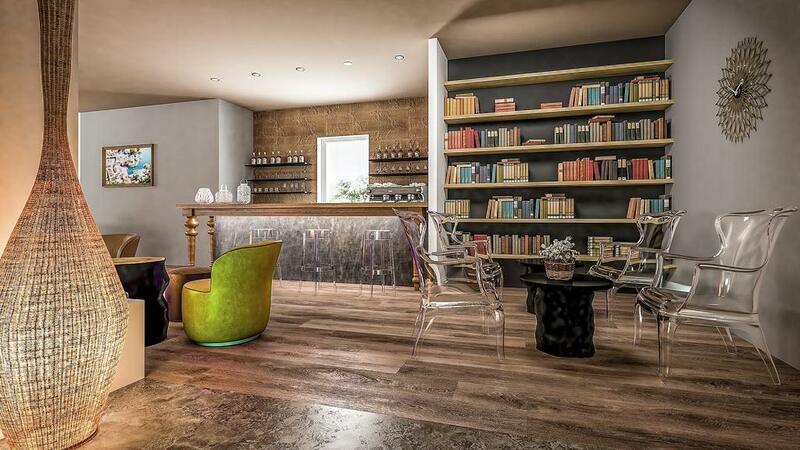 Completely renovated for Summer 2019, the Hotel Villa Enrica offers gorgeous modern interiors along with a range of fabulous wellness facilities for guests to enjoy. 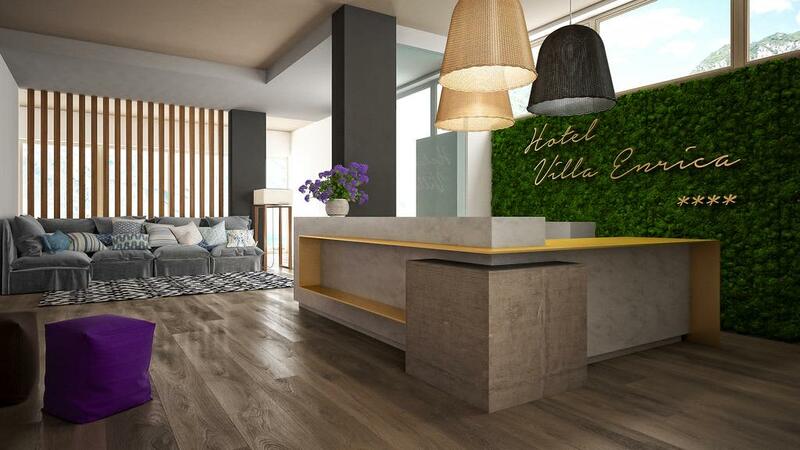 This year sees the Villa Enrica launch new rooms, new services and a well-deserved new star rating of 4 star plus. 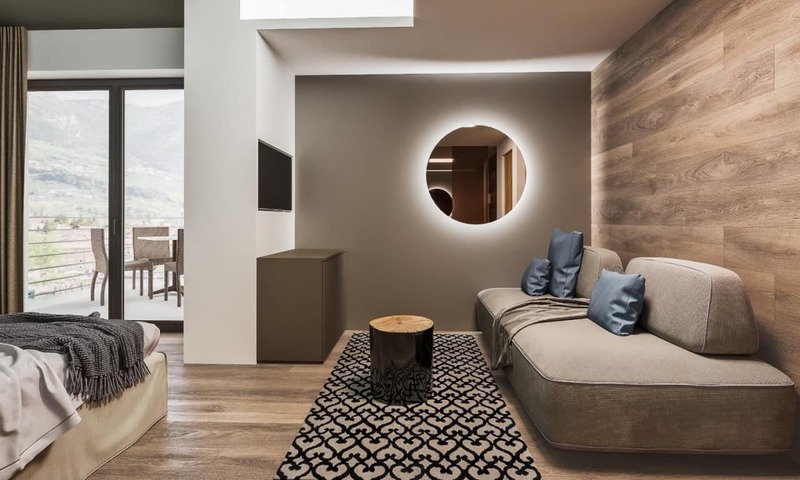 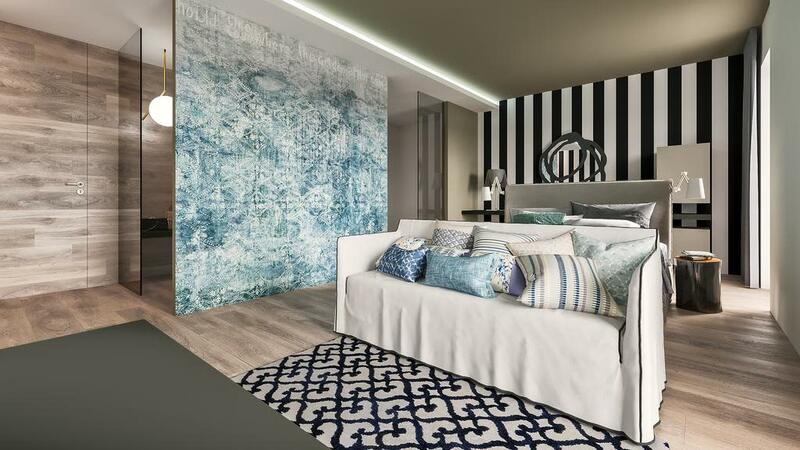 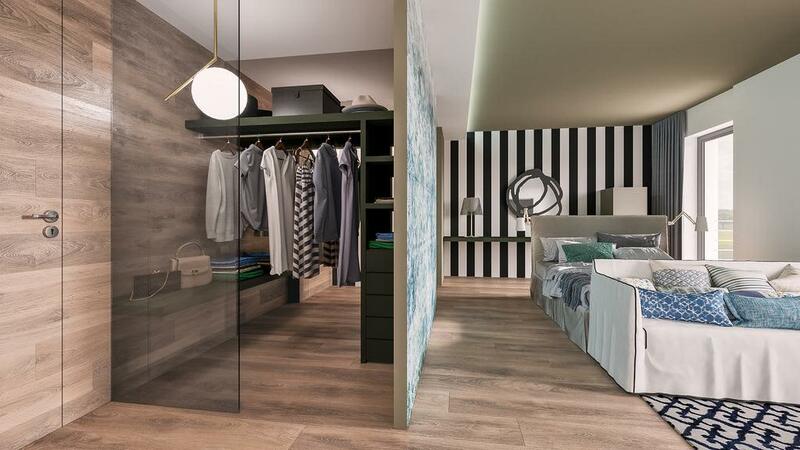 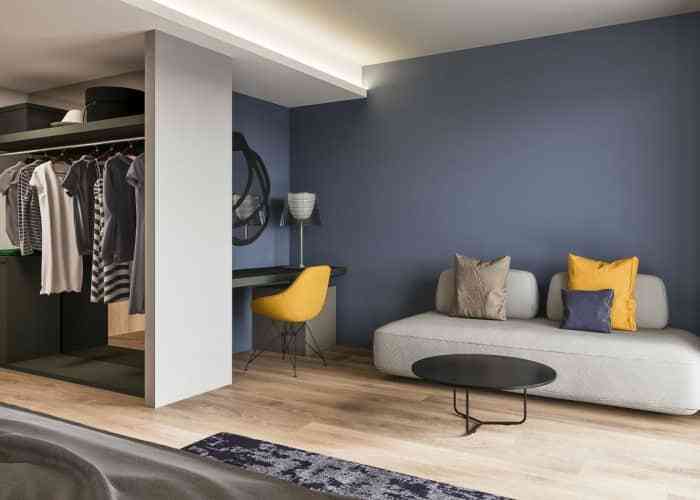 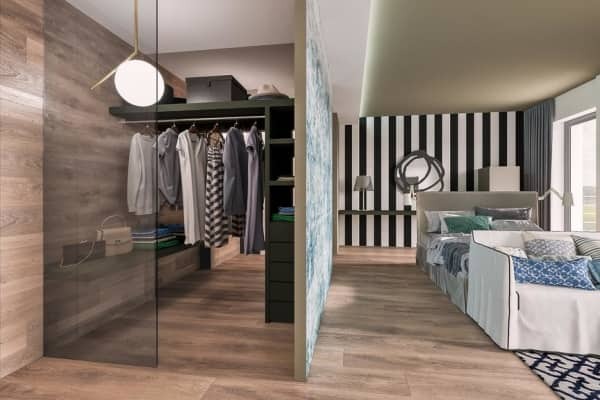 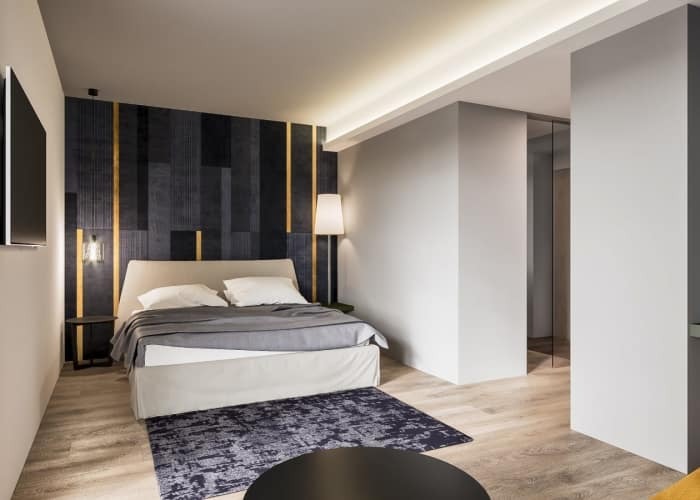 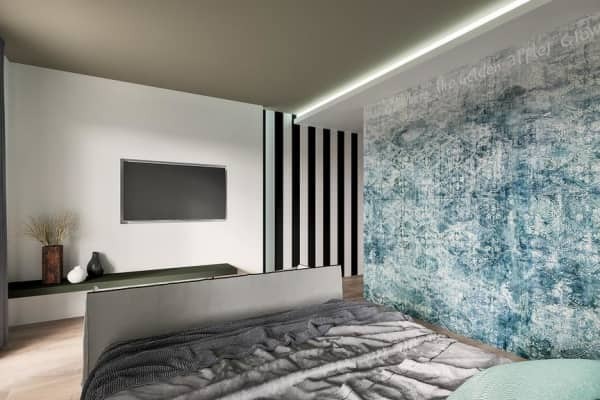 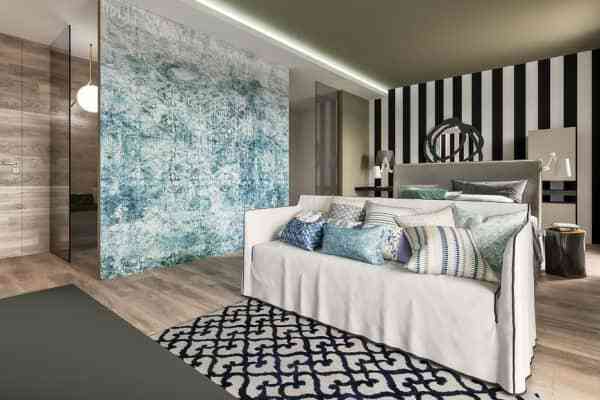 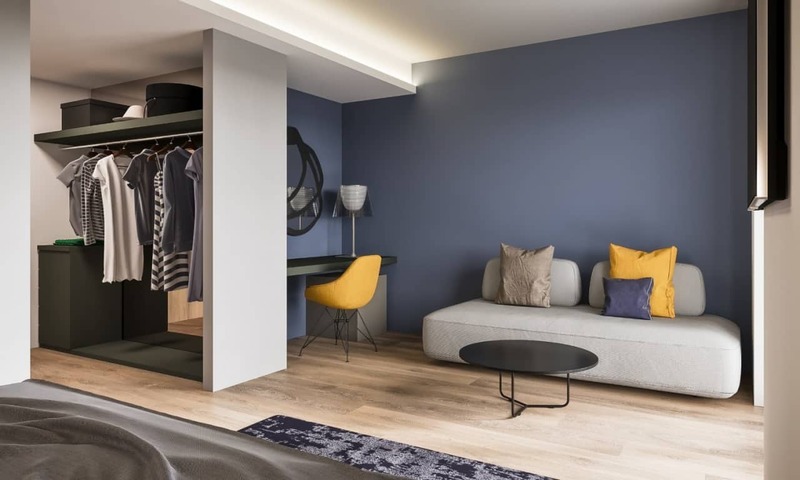 Each room and space is designed to the highest standard with a sleek, modern and sophisticated approach making for a wonderful stay in a beautiful area of Lake Garda. 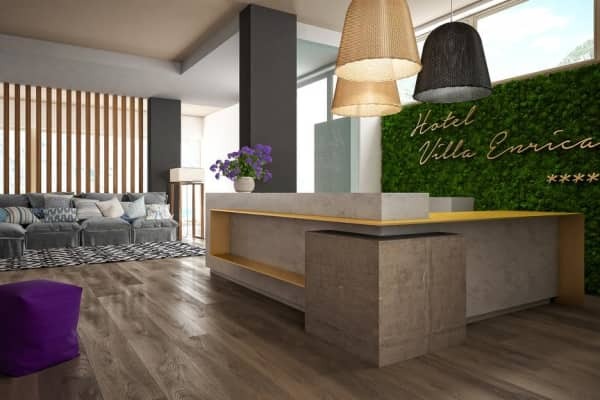 Nestled away in a quiet spot in Riva del Garda, the hotel is located just 2 minutes from the lake’s edge and the bike paths that run alongside the lake itself. 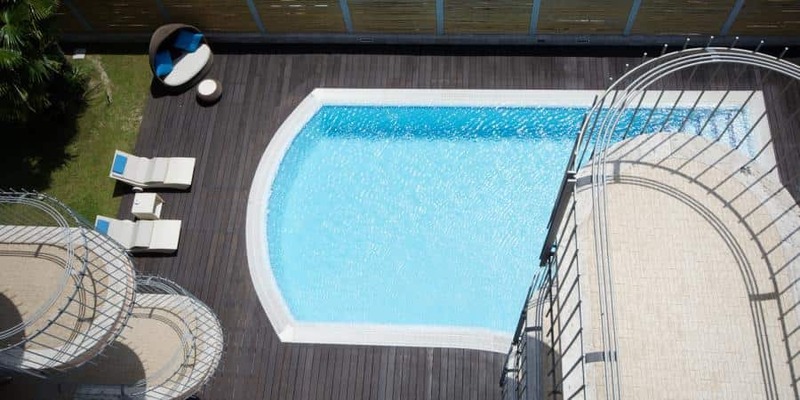 Guests can enjoy the use of the beautiful heated outdoor swimming pool, complete with a jacuzzi feature in the midst of the quiet surrounds. 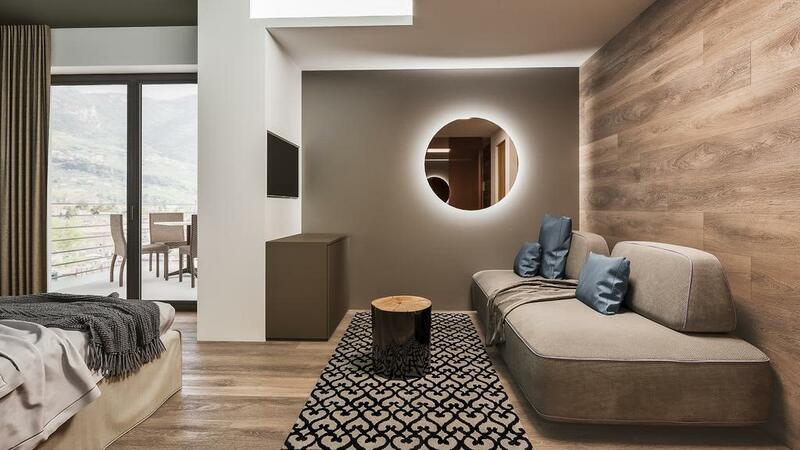 A real relaxing retreat! 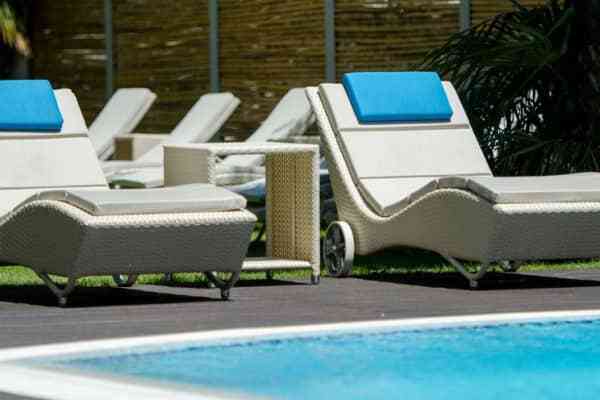 The wellness area located on the second floor, allows for an extra bit of indulgence too. 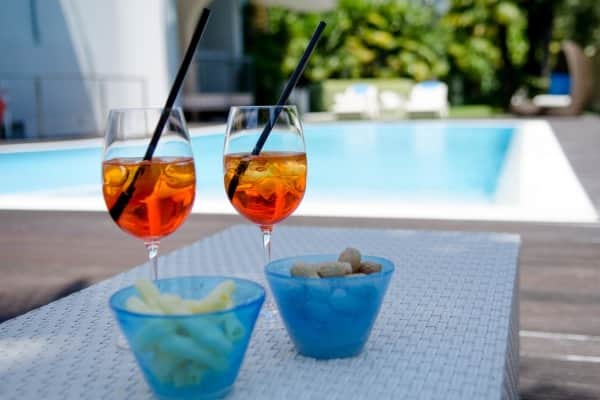 On the second floor of the hotel, guests can relax in the lounge, enjoy an aperitivo and watch the sunset over a stunningly beautiful Lake Garda vista. 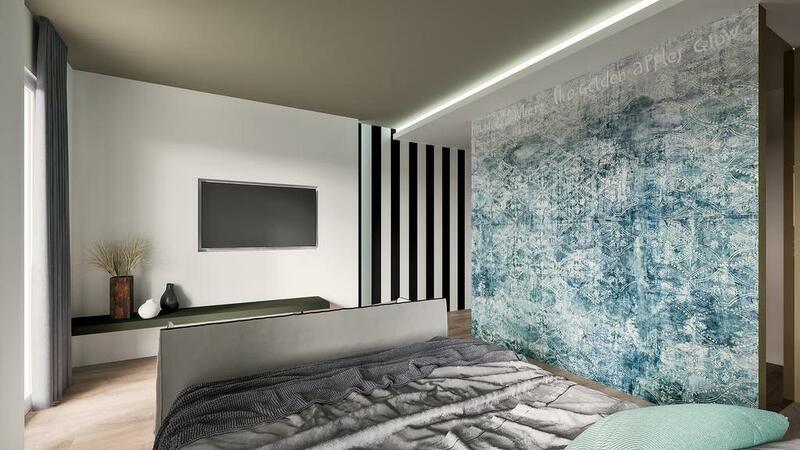 There is also a hot tub with a lake view on this floor offering a wonderful place to relax and unwind. The charming Villa Enrica is nestled in a quiet spot in Riva del Garda, and is only two minutes from the lakeside and bike paths! 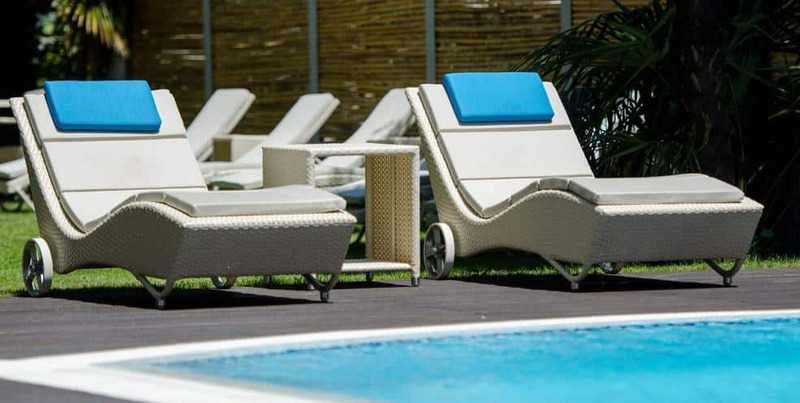 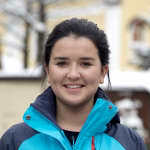 A beautifully scenic 20 minute walk will take you to the centre of Riva.